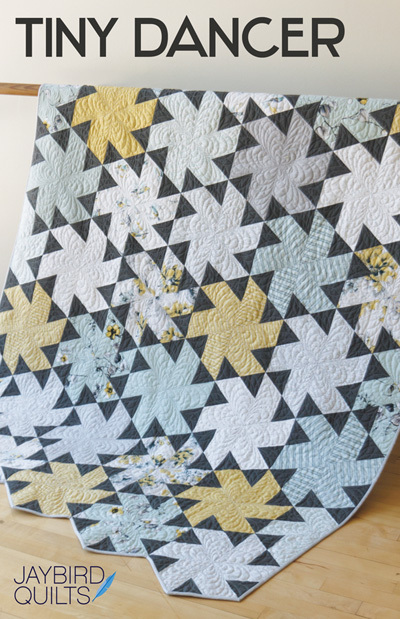 I'm excited to share a new pattern with you today! Tiny Dancer!! 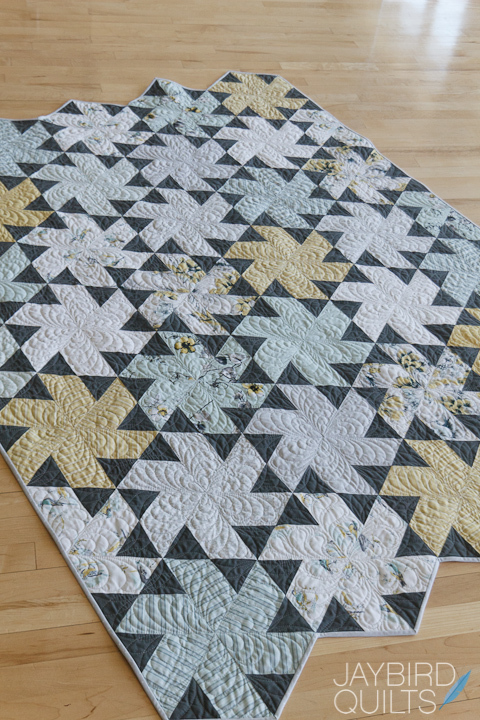 Tiny Dancer is another fun quilt that uses my Hex N More Ruler. 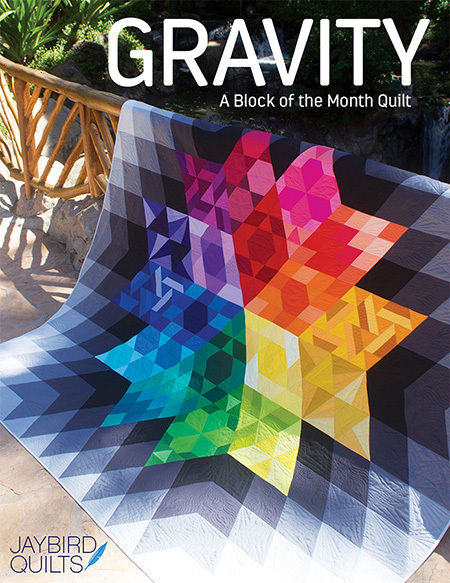 It will be shipping to shops on 5/20 as soon as I get home from Quilt Market. 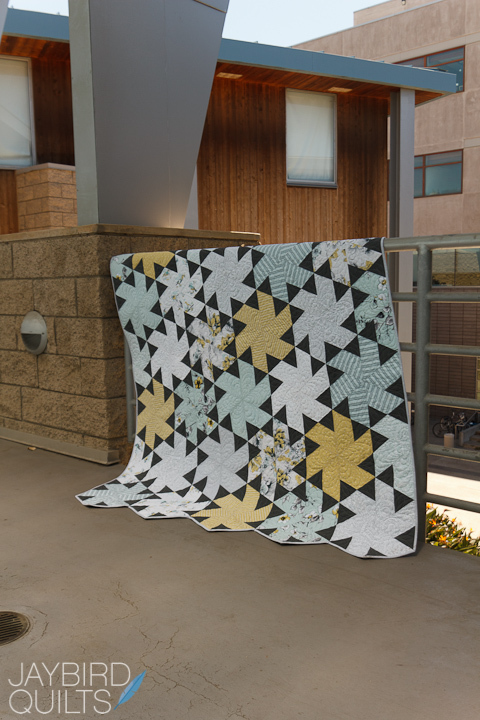 This quilt will be in Dear Stella's booth next week at Quilt Market!! 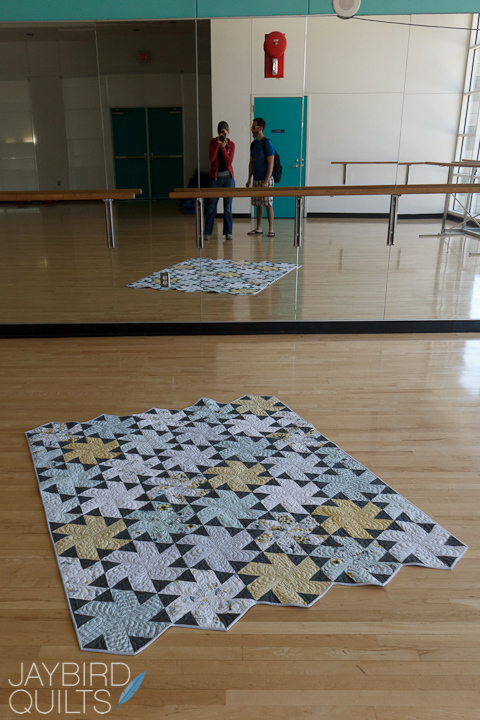 Quilt measures - 60" x 76"
Tiny Dancer was inspired by Jonah! It's Ballerina's little brother with the addition of 120° Angles edges & so much more. The blocks are the perfect size to use the Hex N More! Here is the back of the pattern. It features 5 size options. 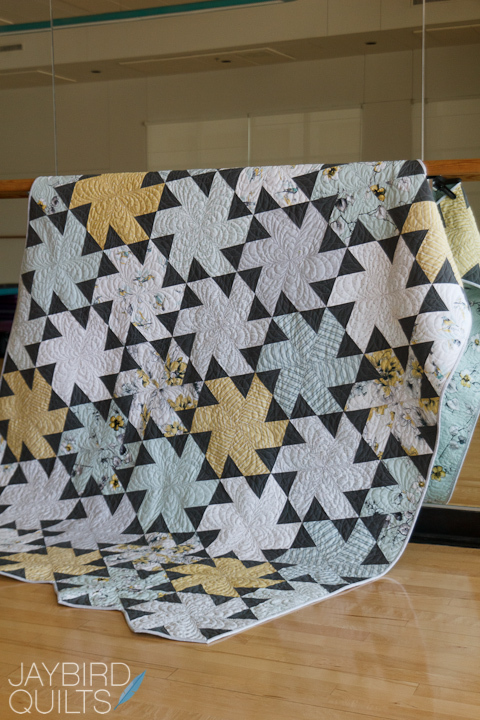 Each Fat Quarter gives you enough fabric for two blocks. If you want added variety in your blocks you can double the number and use Fat Eighths. I'm almost finished making Tiny Dancer from Novella by Valori Wells. -- Here are some of the cover shoot outtakes. I liked the texture of this wall... but just couldn't get the right angle. I took a bunch on these steps... while lots of people looked at me wondering what the heck I was doing. Detail shot... I LOVE the way the stripes look in these blocks! This was a cool spot. I almost used one of the photos from this location... but I just felt like there was something missing. I knew that ideally I really wanted to shoot in a dance studio. I love how you can see the reflection of the quilt in the wood of this shot. 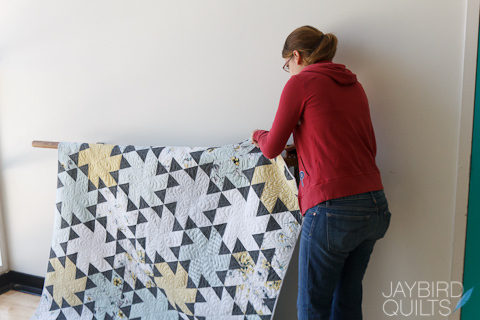 You can really see the amazing work that Angela did with the quilting in this shot. I'm lucky that a certain someone has a dance studio on their grad school campus! Me adjusting the quilt... lens cap in one back pocket & cell phone in the other! I knew right away that this was the spot. 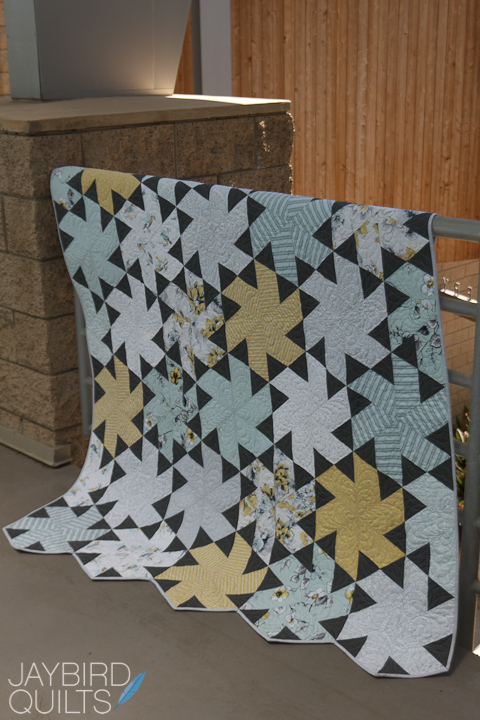 A few more adjustments of the quilt & I had the perfect photo! 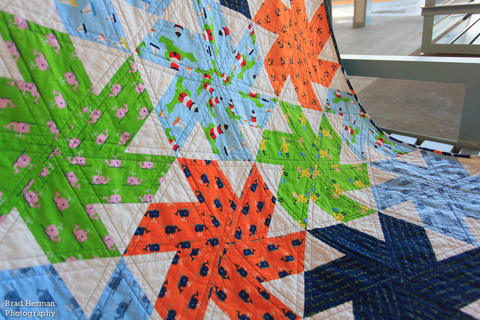 Here are some photos of Jonah's quilt that my brother took. This is the "Baby Size" option from the pattern. Quilt measures - 36" x 55"
This one with Aliyah helps you to see the size of the blocks. 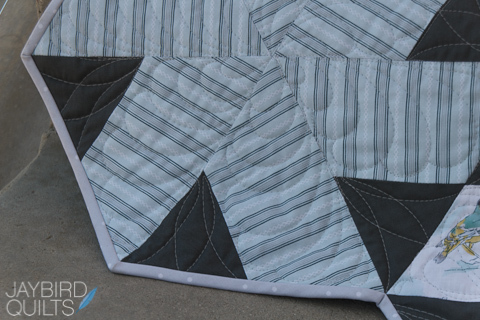 I quilted straight lines 3/8" from the block edges in all directions. You can see a peek at the back in this photo. I backed the quilt with cuddle since it is so soft. I didn't have a lot of fabric left for the binding so I made a scrappy binding with the fabrics I had left. One week from today is my 4 year blogiversary!! I'm thinking that to celebrate I'm going to do a giveaway. Would you prefer a bundle of patterns with my Hex N More... or a bundle of fabric? The quilt pictures are stunning - the dance studio was the perfect location. I look forward to the Hex N More hitting stores! Beautiful new pattern. The Novella one is my favorite. I think I'd vote for patterns and ruler. Have a great day. What a great pattern. The little triangles look sparkly. 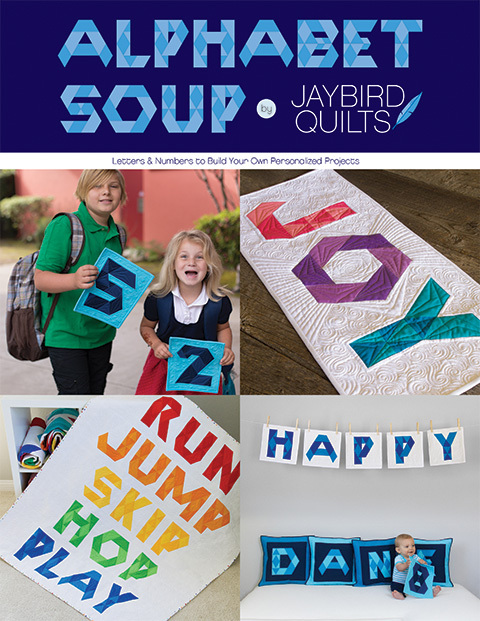 As to your give away...I'd like a bundle of your patterns...until you have your own fabric line that is. Fabric to make one of your quilts, I have all your patterns, almost. Thank you! 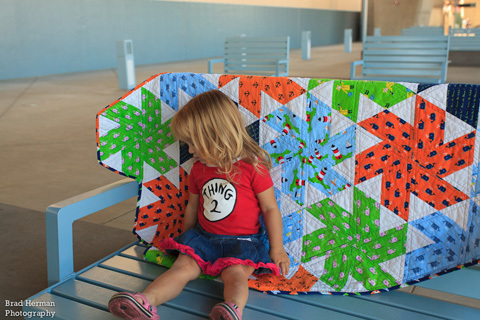 love the colors in the baby size one, giveaway the ruler! 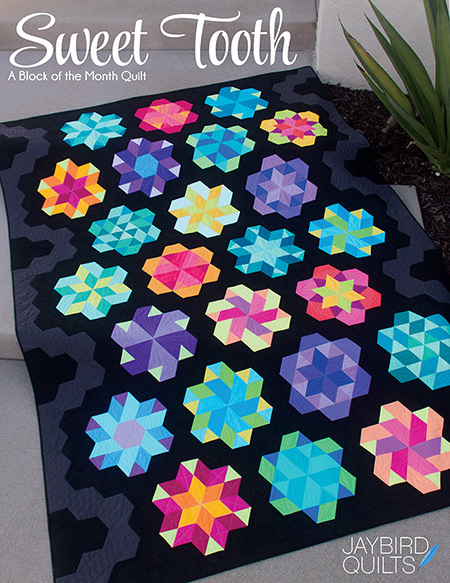 I have the Hex N More and several of your patterns, so I vote for fabric! I really love your new quilt pattern. Will be making this one for sure! Since I have most of your patterns and your ruler, I would prefer fabric. Love the new pattern and all the great pictures! Love it! I made a fab Ballerina quilt for a YW's high school graduation gift. And this Little Dancer is such a terrific idea. I love that you do all the math for fabric needs! Well worth the pattern purchase. Beautiful design. I just purchased your ruler and one of your patterns. I can see now that I need more patterns to fully appreciate the ruler. Cute pattern! I would vote patterns or fabric since I have your cool ruler but it would always make a great gift. So, anything! Congratulations. Love all that you share with us! I love your patterns and I love this smaller version of Ballerina. This is perfect. As I have a "few" of your patterns..I vote for fabric. Oh such a hard choice! Surprise us! Ooooh, I know, bundle of patterns! 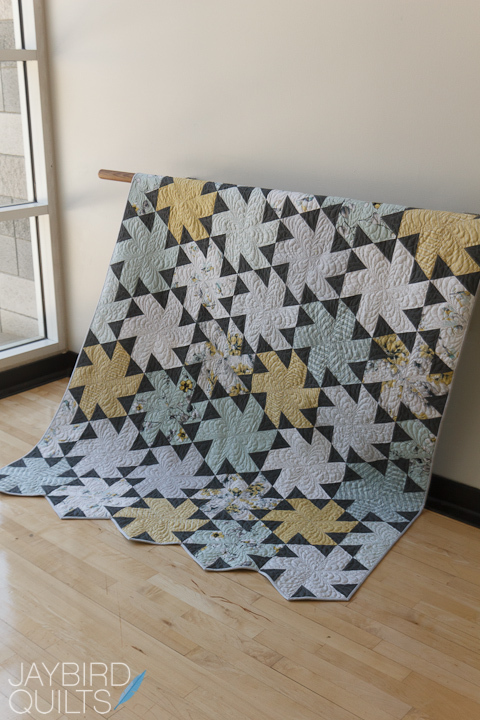 I love seeing your quilts, patterns, ideas but our local quilt shops are slow to move in the direction of modern quilts and I had to special order your first ruler. I advocate on your behalf but still slow here in British Columbia to get them to bring in your patterns and rulers. Love it! I bought your Hex n More ruler a couple of weeks ago and I need to get moving on it! I bought the Wonton pattern to use too! 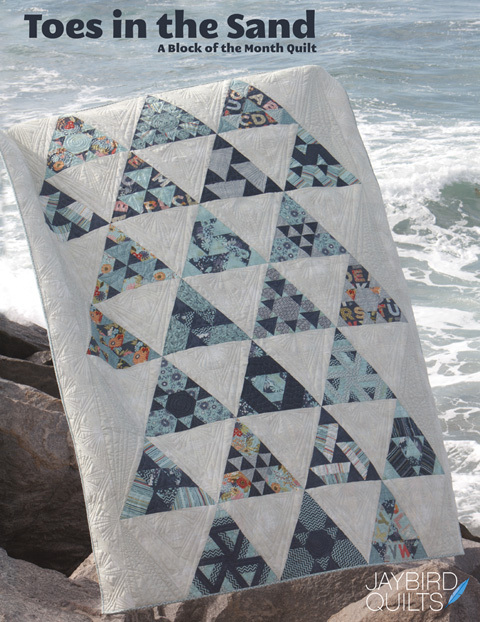 I love your quilt patterns. 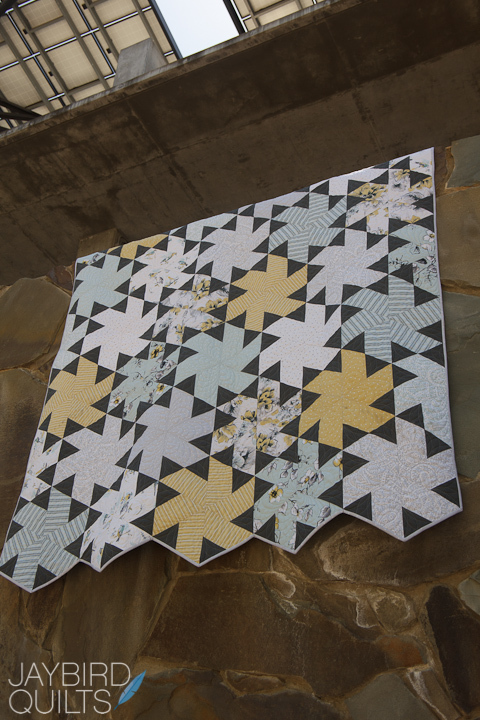 Would love to win the Hex N More ruler and some of your patterns. I can only hope mine will turn out as well. Thanks. 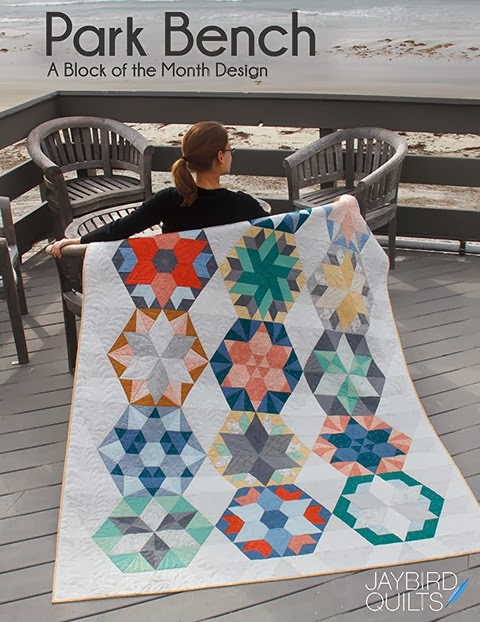 For the give-away, I would prefer a bundle of your patterns cut with Hex 'n More. I have the Hex'n more but haven't used it yet because I can't decide what pattern to make first. Congratulations on 4 years of blogging! I wish you many more. Happy Blogiversary! I'd prefer the Hex and More because I have tried to get it twice and it's been sold out! A very popular tool!!! I have just been dying to have this Hex N More ruler and all your patterns would be tops. I love them all and I have the materials for them ready to go. 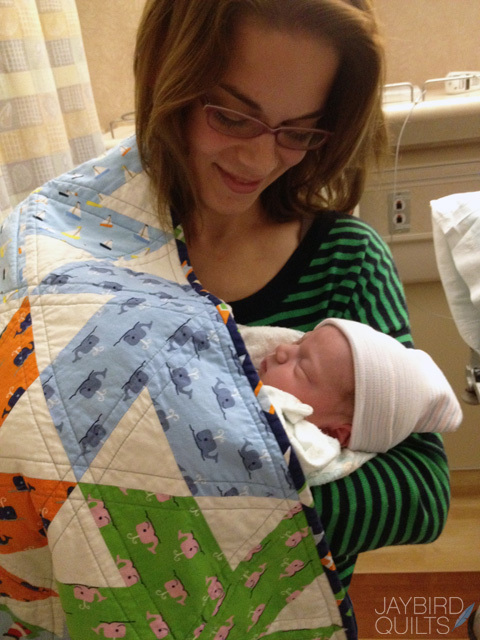 Love the quilt and little Aliyah is so cute! I'd love a giveaway with all 3 items! I'd prefer patterns. I've got more fabric than I'll sew before I die! Just need ideas. Love tiny dancer and can't wait to try that one out. 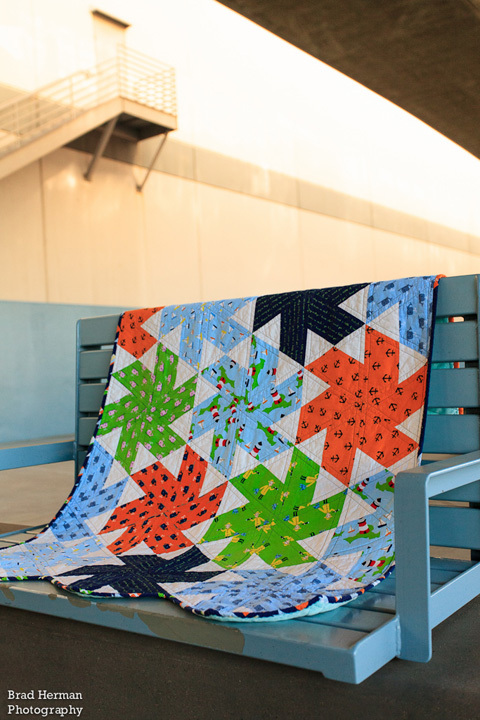 What beautiful quilts you made! I LOVE the pattern! 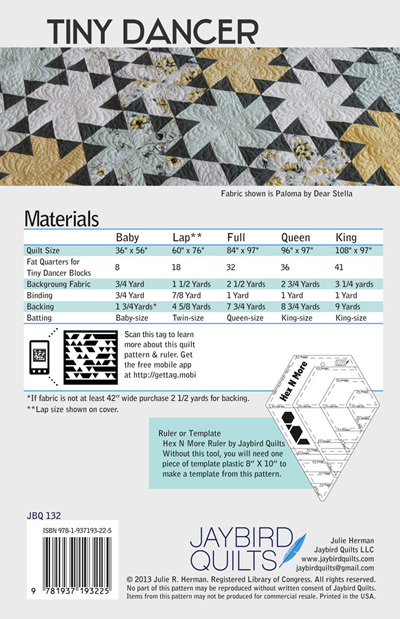 Would super appreciate patterns & ruler! 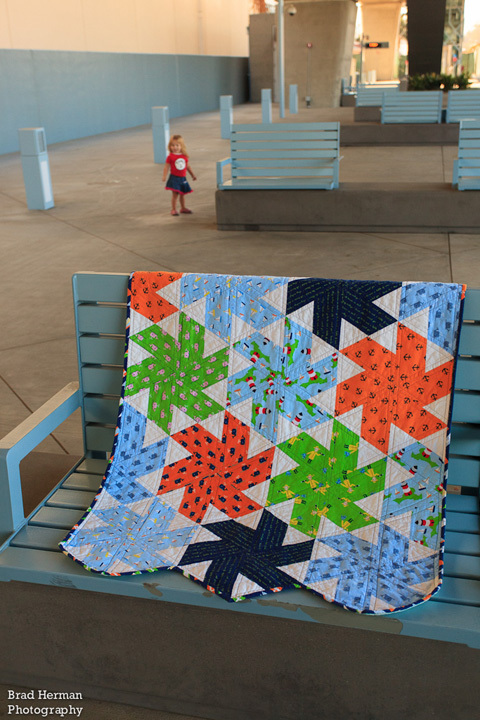 Love the photos of both quilts - you & your brother are obviously very talented photographers. 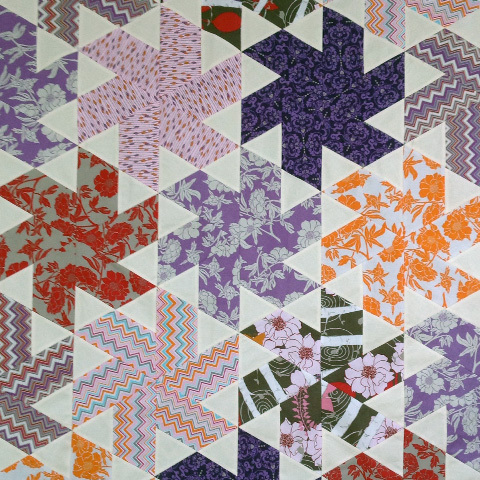 I love that the two versions of the quilt look so different. I'd opt for patterns or fabric. Happy blogiversary! I'd be appreciative of any giveaway you choose, Julie. Thank you! Giveaway, yay! I already own your ruler (this ruler is so awesome, so versatile) & Toes in the Sand BOM, so just patterns or fabric would be like a huge holiday gift. love the new patterns. Any give away would be great. I do already have the hex and more ruler and love it. Since I have your ruler, I say fabric! The Hex N More ruler has been on my wish list. I vote for the ruler and patterns! Thanks for all your informative updates. Love this pattern however intimidated I am!! Congrats!! Thanks for sharing! Oh, I would love patterns to use with my hex n more ruler! 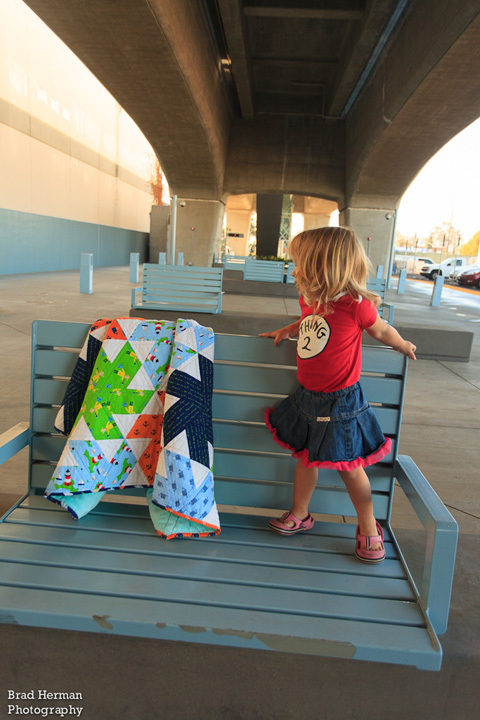 I just found your blog - your quilts are wonderful! I'd love the patterns to make one for myself. Northern Lights is my next project, so that ruler would really come in handy. Science Fair looks like it would be fun to make too. Love your designs, and thanks for the contest! 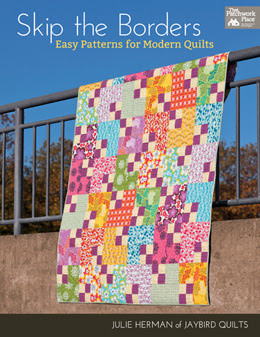 I have ALL of your patterns, except for Tiny Dancer--only because it is not yet available! I have the Hex n More ruler and LOVE it and recommend it to everyone! It is a MUST buy! So, I will have to vote for fabric. As soon as I can purchase Tiny Dancer--I will! 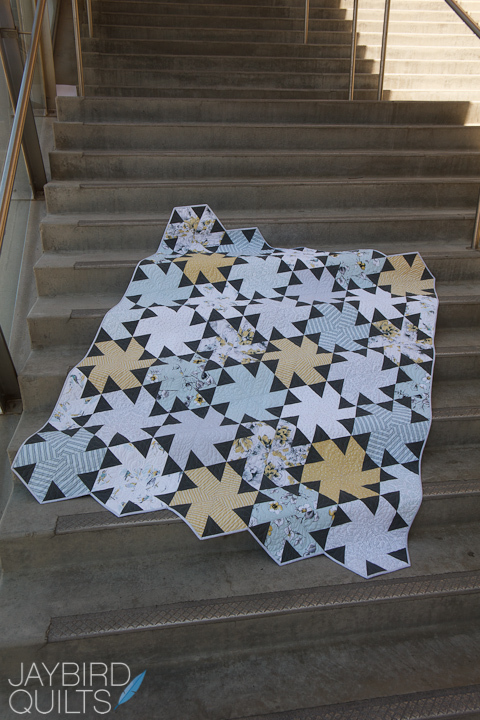 Love you, your blog, and all of your patterns and rulers! Thank you for all you have done for the quilting world! If I had to choose one, it would be Come What May. I really like them all. I like the way the lines flow in Come What May because I think I could use alot of different fabrics in that pattern. I vote for fabric. 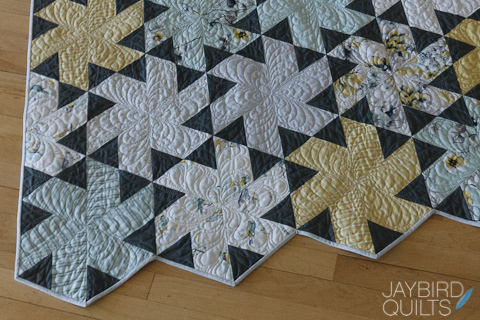 Absolutely love every fabric combination you photographed of this quilt. Looks like I have to make one - or two. Just picked up this pattern and the Hex N More ruler - can't wait to start cutting!! 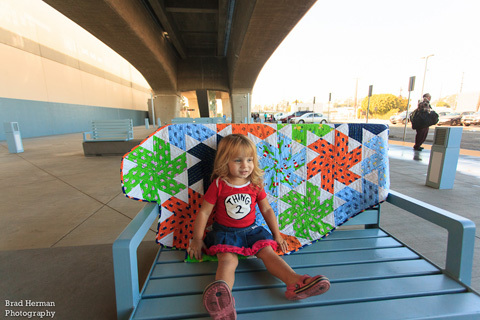 I adore this pattern and would love to use it, but I need a twin size. Is there any way to modify it?